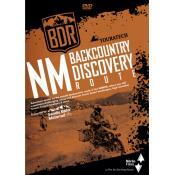 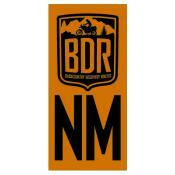 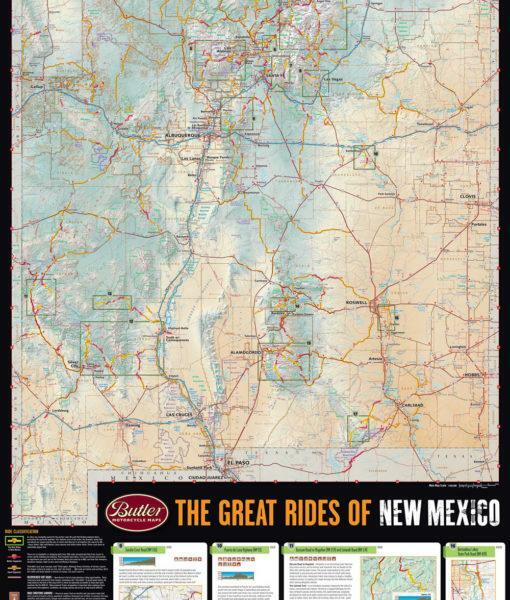 This map highlights every great paved road in New Mexico along with a hand-picked selection of Butler Maps' favorite dual-sport adventure roads brought to you by Touratech-USA. 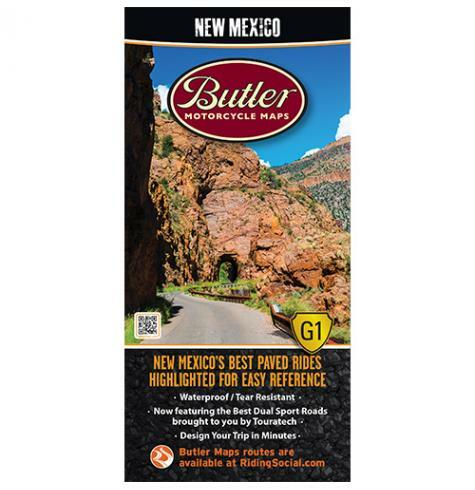 Of the many thousands of miles of great roads in New Mexico, there are 39 Gold (G1) rated roads that stand out. 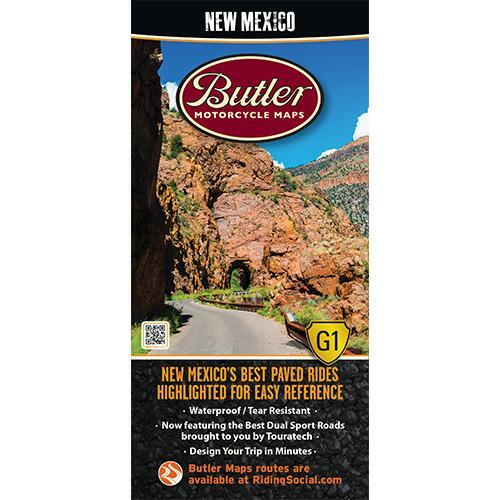 These amazing roads are the focus of this map and include popular rides like the ‘Enchanted Triangle’ as well obscure back roads that you would never expect to find . 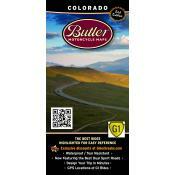 Just like every Butler Map, each segment of road highlighted on this map was ridden and rated by a real human being. 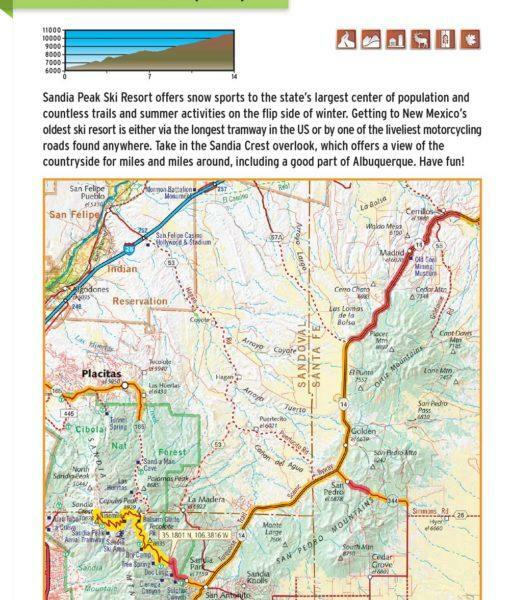 You’ll find detailed inset boxes, written descriptions and elevation profiles to help tell the story of that specific segment of road. 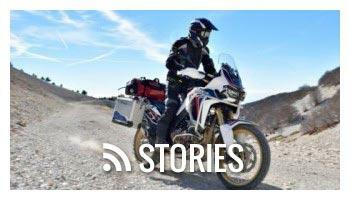 Waterproof / Tear Resistant: The road can be tough on your gear. 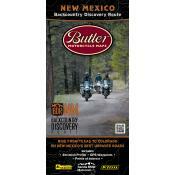 Butler Maps are designed to withstand abuse. 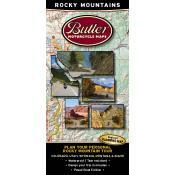 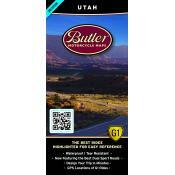 Packs Easily: All Butler Maps fold to 4.25” x 9” to easily fit in tank bags.